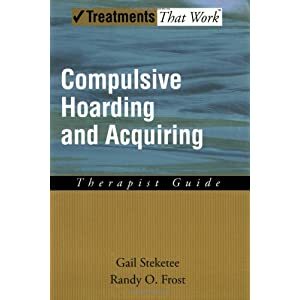 Buried in Treasures offers treatments that have been proven to work for compulsive hoarding. Most people find it pretty easy to manage their possessions. But some find it difficult. So, do you have a problem resisting the urge to acquire? And do you find your home cluttered? Is it filled to capacity with items many people would find useless and unnecessary? If so, you may suffer from a condition known as hoarding disorder. 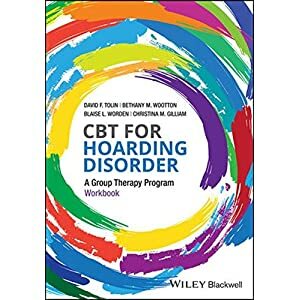 Hoarding is a behavioral problem. And it consists of clutter, difficulty discarding items, and excessive buying or acquiring. 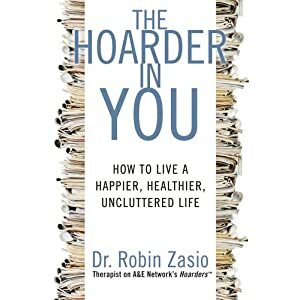 Hoarding can also cause a significant reduction in quality of life. Because in extreme cases, it can pose serious health risks. 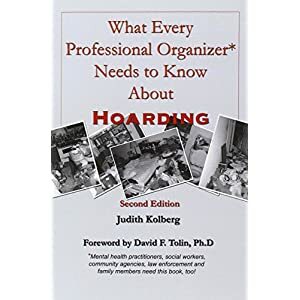 So, if you or a loved one has hoarding disorder, this book can help. 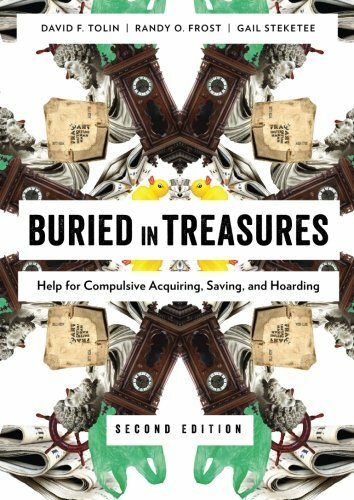 This updated Second Edition of Buried in Treasures outlines a scientifically based, effective program. 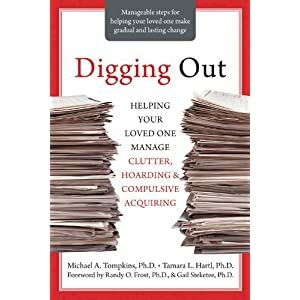 This is for helping those with hoarding disorder dig their way out of the clutter and chaos of their homes. 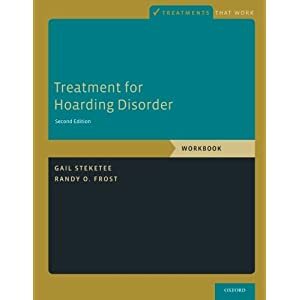 This book is written by scientists and practitioners who are leaders in studying and treating hoarding disorder. This book outlines a program of skill-building. It helps to learn to think about possessions in a different way. 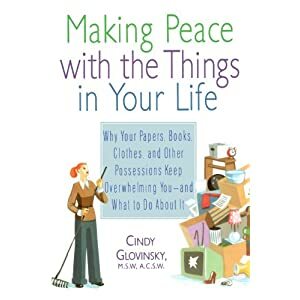 And gradual challenges to help people manage their clutter and their lives. 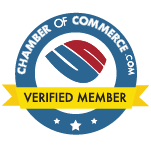 Also, it provides useful information for family and friends of people who hoard. As they struggle to understand and help. So, discover the reasons for your problems with acquiring, saving, and hoarding. 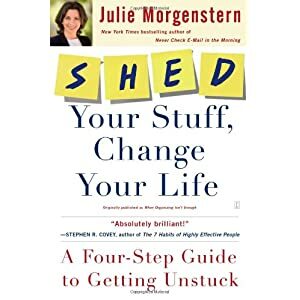 Learn new ways of thinking about your possessions so you can decide what you need and what you can do without. 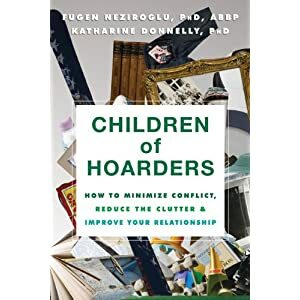 And learn to identify the “bad guys” that cause and maintain your hoarding behavior. And meet the “good guys” who can help motivate you and put you on the path to change. Useful self-assessments will help you determine the severity of your problem. This book includes training exercises, case examples, and organizing tips. As well as motivation boosters that could help change the way you think. And behave toward your possessions. 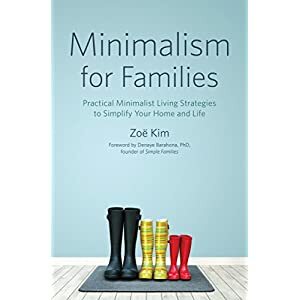 This book provides easy-to-understand strategies and techniques that anyone can use.